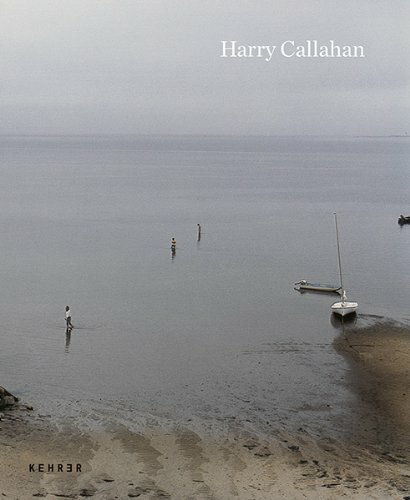 Harry Callahan (1912–1999) is regarded as one of the most innovative and influential twentieth-century American photographers. By amplifying the abstract tendencies of New Vision in a lyrical mode evincing great sensitivity, he was able to overcome the prevailing realist aesthetic in American photography. This catalog presents the entire spectrum of Callahan's multifaceted photographic oeuvre, the product of tireless and prolific creative labors over the course of nearly sixty years.